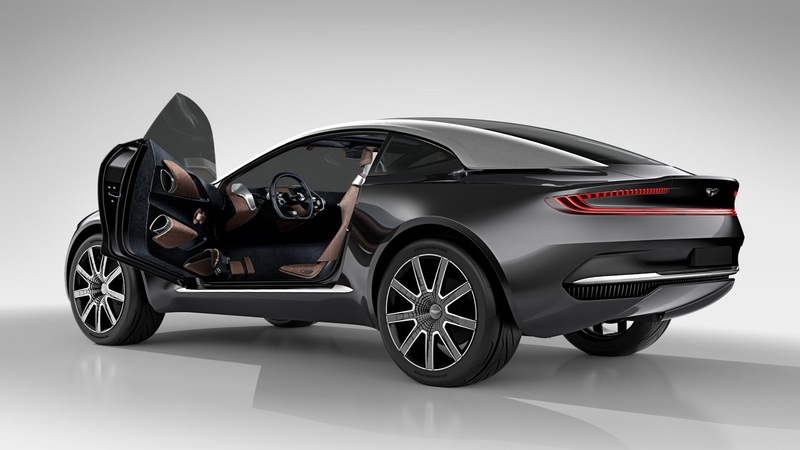 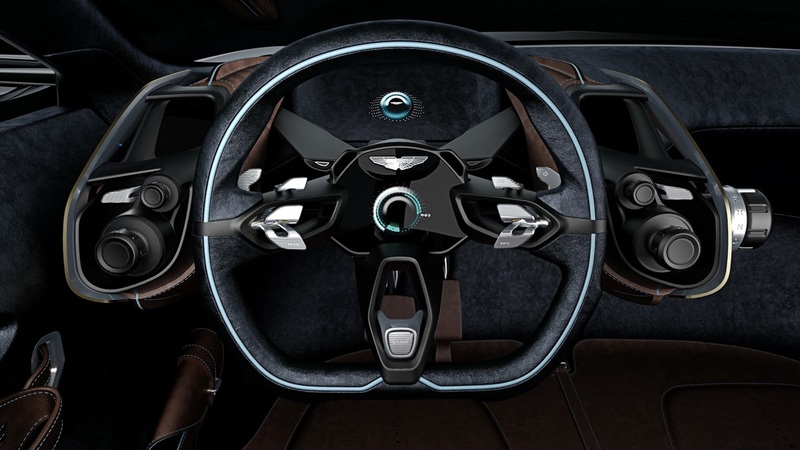 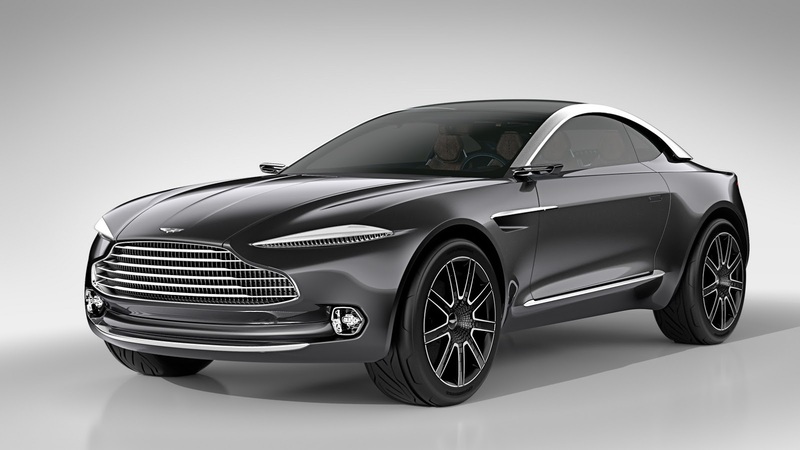 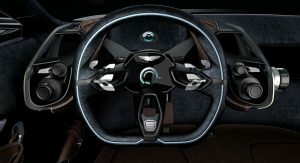 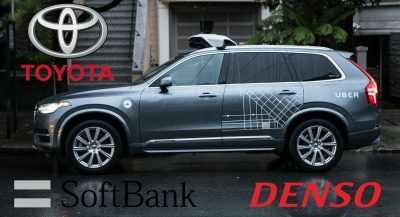 Aston Martin signed a memorandum of understanding (MoU) with Letv, a Chinese technology company specialized in streaming services and smart devices for the development of connected electric vehicles. 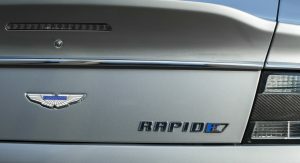 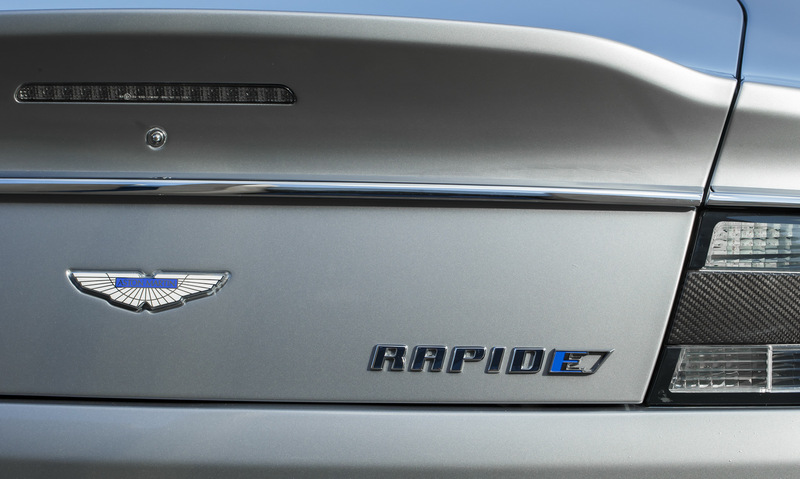 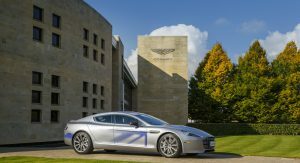 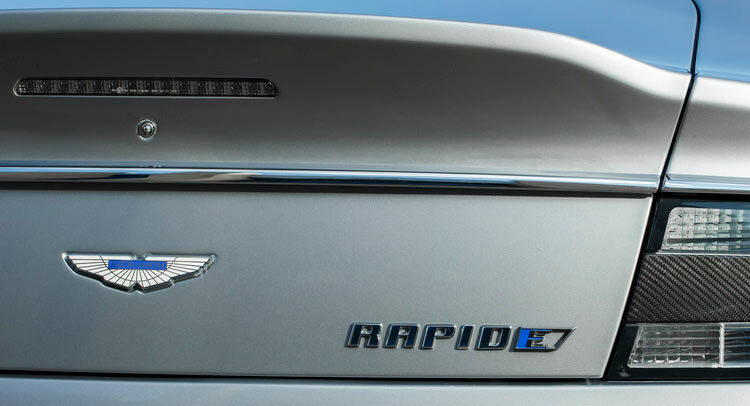 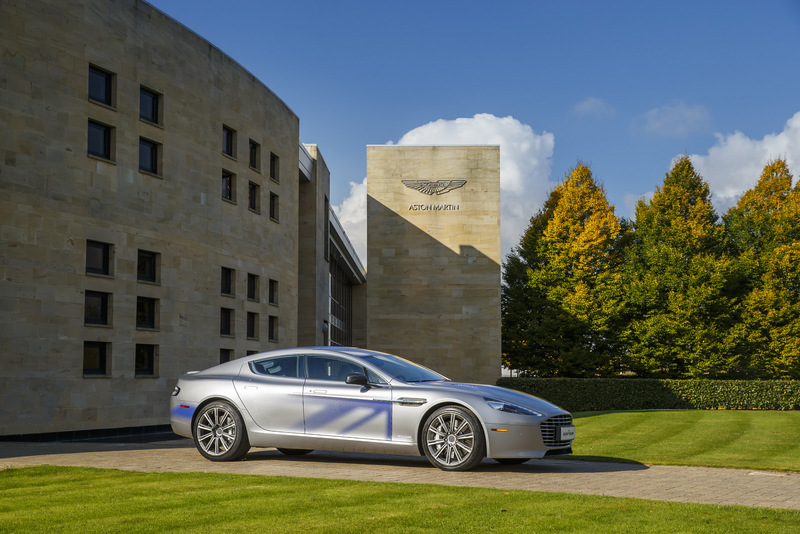 It’s no secret the British automaker is working on electric cars, with the recently revealed RapidE concept to be the first car to feature some of Letv’s developed connected technologies when it reaches production. 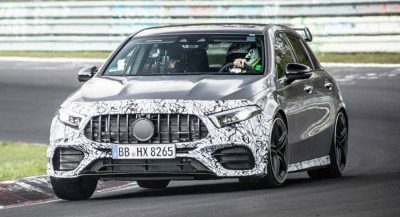 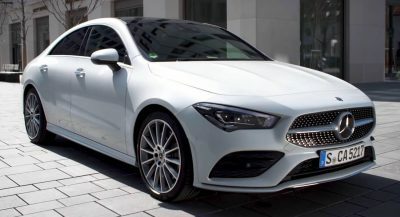 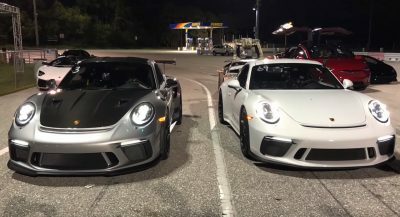 An Aston Martin source also told Autocar that this new collaboration could result in Letv’s first production model being built in Aston’s factory, revealing the potential of this agreement. 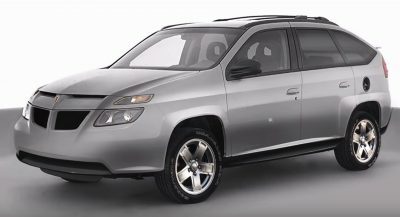 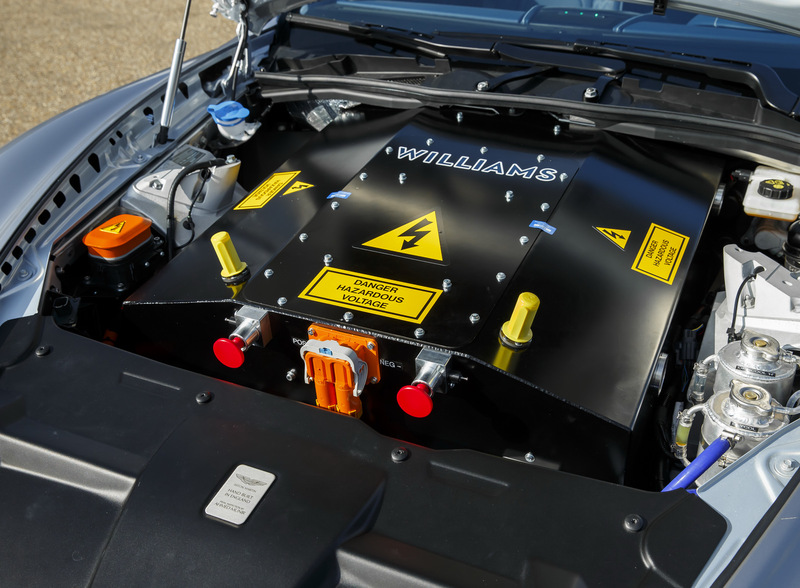 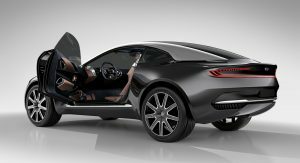 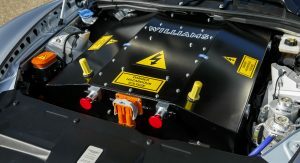 Palmer is looking into opening a new plant in order to build the production version of the DBX, the company’s first crossover which will probably be offered in an all-electric guise next to the petrol-powered version.